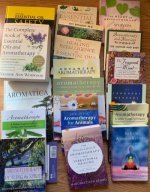 This collection of aromatherapy articles looks at aromatherapy treatment options as part of an overall natural healing plan. Seeking the advice of a qualified aromatherapist is a good idea, but if you don't have access to one, you can do some research and choose some essential oils to use. Be sure to follow some basic essential oil safety guidelines and stop use of anything that causes an adverse reaction. Of course, consult a professional healthcare provider as appropriate or if your condition worsens or doesn't improve. You can use aromatherapy for colds to boost your immune system, to relieve congestion, and to relieve body aches. Suggested essential oils for colds include ravensara or ravintsara, eucalyptus, peppermint, and rosemary. Learn ways to use essential oils to help boost your immune system and, if you become sick, to help you feel better and speed up your healing. Two of the most commonly recommended essential oils for allergies are German chamomile and lavender. You can use lavender, Roman chamomile, and tea tree oil for earache and outer ear infections. Five recipes for a congestion-clearing chest rub. Essential oils, such as peppermint and wintergreen, may help relieve arthritis pain and calm inflammation. Essential oils to use for to help relieve headaches include lavender, peppermint, and marjoram. Recommended essential oils for hemorrhoids to relieve pain and itchiness include cypress, helichrysum, lavender, and juniper. Using essential oil blends for muscles can help relieve sore muscles, muscle cramps, and muscle injuries. Recipes for making rubs similar to Tiger Balm. Essential oils for nerve pain include peppermint, helichrysum, and marjoram. 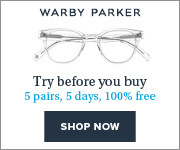 For neuropathy, frankincense and lavender may help. 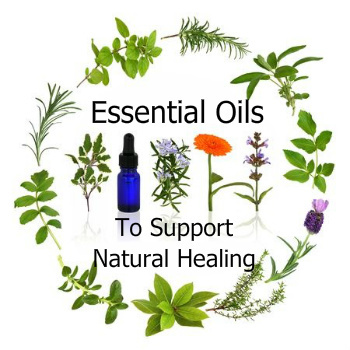 Get information about a variety of essential oils to help relieve pain. How to relieve migraine pain using massage, essential oils, and self care techniques. You can use essential oils to help improve memory. Research also suggests that aromatherapy can benefit people with Alzheimer's disease and dementia. To use aromatherapy treatment for depression, select stimulating essential oils, such as basil, lemon, and cedarwood. For postpartum depression, good choices are bergamot, melissa, neroli, and rose. Essential oils that may help stop panic attacks include lavender, helichrysum, frankincense, and marjoram. Commonly recommended essential oils to promote better sleep and help relieve insomnia include lavender, valerian, Roman chamomile, and orange. 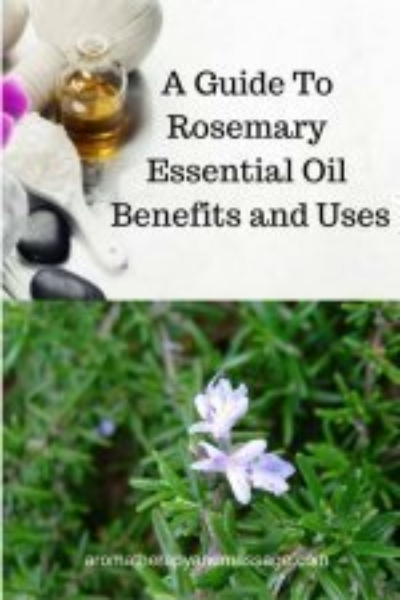 You can also make aromatherapy for sleep blends to address specific causes of insomnia. Suggested essential oils and aromatherapy recipes to help balance hormones and relieve hot flashes and other symptoms of menopause. Aromatherapy blends to help get rid of menstrual cramps and deal with the menstrual cycle problems of irregular or no periods. Use essential oils for PMS relief in a massage oil, in the bath, or with an aromatherapy diffuser. You can use essential oils on the herpes virus, including on cold sores and shingles. Research on essential oils and MRSA has shown some essential oils have effects that may help the natural healing process. One of the essential oils for athletes foot is tea tree, but you may need a blend of other oils if fungus is entrenched under toenails. Recipes for athletes foot soak, foot oils, and foot powders. Recommended essential oils for use on varicose veins include cypress essential oil to strengthen veins and helichrysum to improve circulation. Essential oils for lice and other tips to get rid of lice.